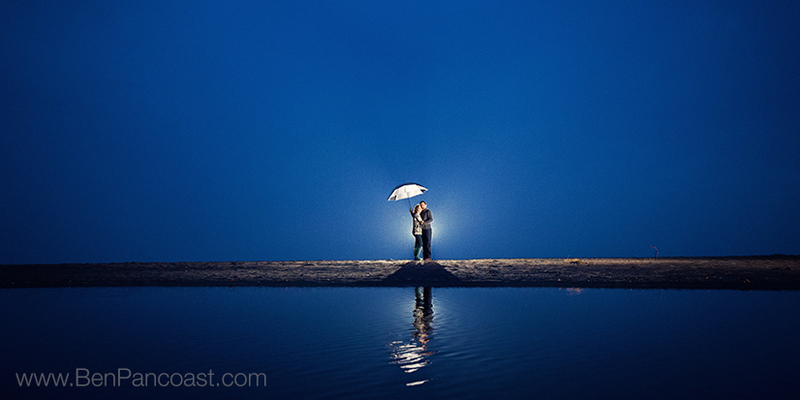 We love making lemonade out of lemons… what do you do if it’s raining at the beach when you’re trying to get your engagement photos done? Shoot anyway! If you’re up for it we’ll go out in any weather and make great pictures with you.